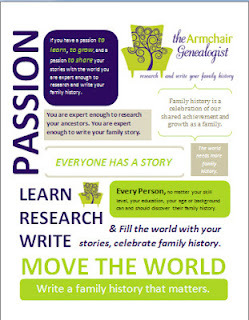 Research, Reading and Writing are the three R’s in genealogy. In my mind, these 3 components are essential elements to any family history research project. Depending on where you are in your journey will ultimately determine how much time you invest in each of these three areas. Of course, research is first and foremost in our minds when we think genealogy. When we initially set out it is all about the research. We might spend the majority of our time investing in online research and trips to archives and cemeteries. As your research progresses your time might shift to seeking out distant cousins and hard to find documents, overcoming brick walls and revisiting websites for new information. 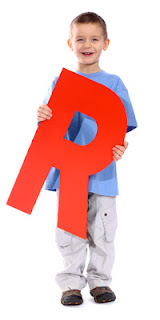 As you move through your research you’ll learn to make smarter research choices, learn to waste less time and be more accurate and precise with your research, leaving more time for the other two R’s. We have all heard it, over and over again, how reading is essential to writing, however it is also an important element to research. 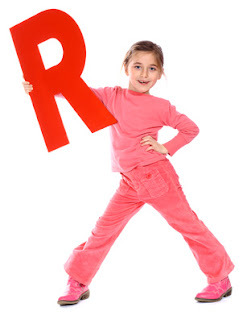 Therefore reading, hugely supports the other two R’s, research and writing. For me reading should come first in this list. 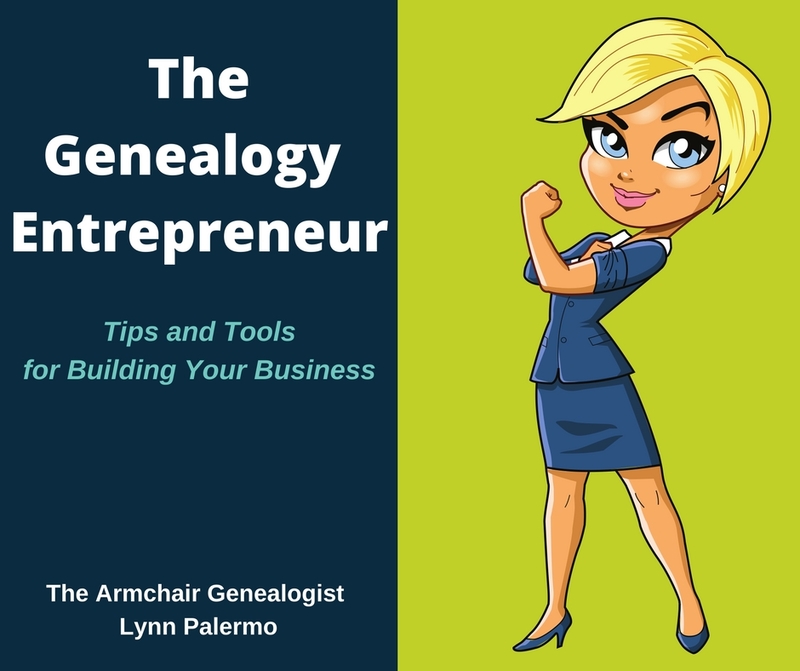 Reading was a big part of the initial stages of learning genealogy, however, despite what you might think it continues to be a large part of my journey. It seems no matter where I have been in my journey reading has and always will be a key element. Perhaps what I read changes but how much I read certainly hasn’t decreased. There are a variety of genealogy related materials you can read to further your learning. A combination of the above keeps me busy. Reading keeps your mind active and creative, providing you with new information and learning. This then aids in your research and writing. Reading helps you move past your brick walls and think outside of the box when researching and writing your family history. 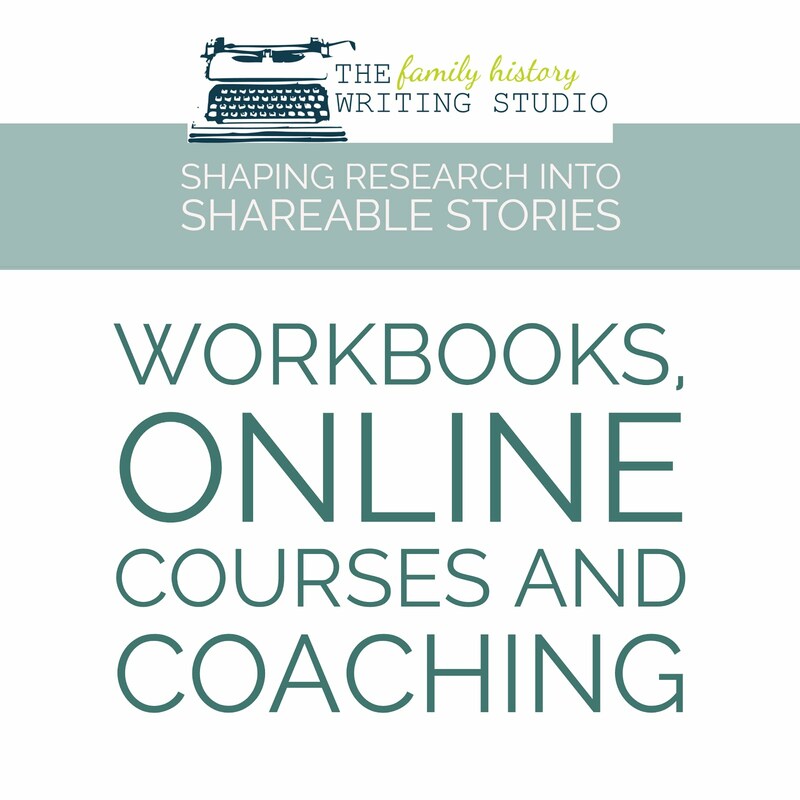 Once your research is well under way writing might work its way into your genealogy time. I’m not just talking about writing a family history book. There are plenty of other opportunities for writing throughout your journey. There are also various reasons genealogists write about their family history. For me, writing helps me organize the clutter not only on my desk but in my brain. When I can formulate my research and ideas into stories or articles or blog posts, my mind seems clearer, more focused, ready to move forward. 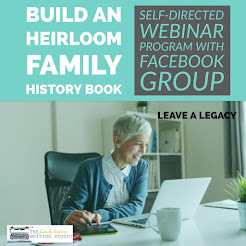 There are numerous ways that family historians can include writing in their genealogical journey. 1. 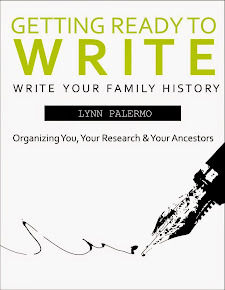 Write small vignettes piecing together your family facts even if the big family history book is not on the agenda. 2. Write a blog – either to share your family history or your knowledge of genealogy. 3. Keep a journal about your genealogical journey. 4. 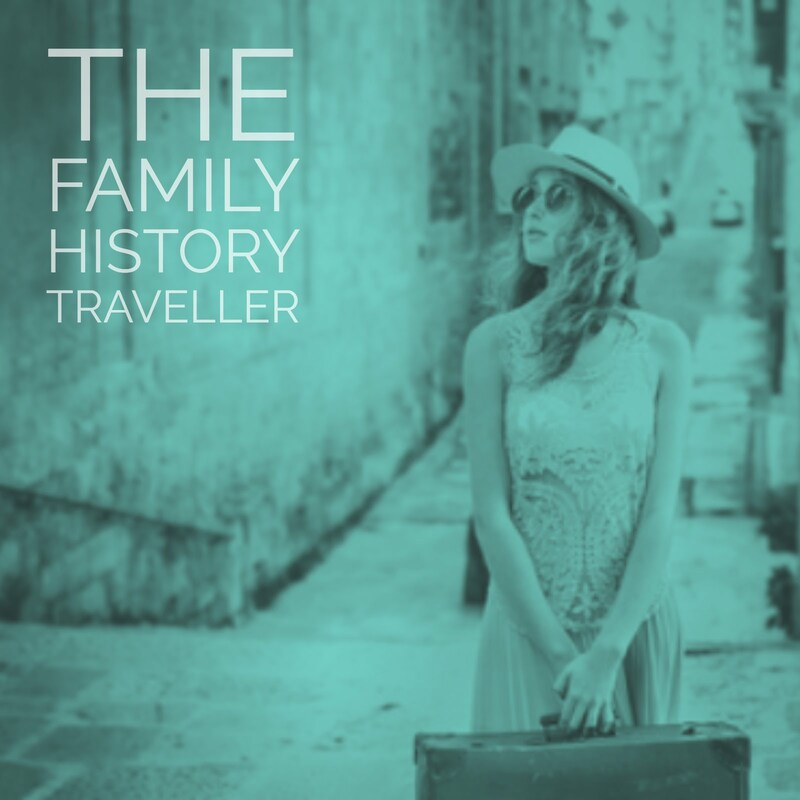 Many family historians turned to writing articles about their family history experiences and publish them in journals or family history magazines. 5. And of course, writing that infamous family history book. What is Your 3 R Ratio? I look at my genealogy time in a 3 R Ratio. How much research vs. writing vs. reading I do. To be honest mine is 40/30/30 - 40% reading, 30% writing and 30% research. Of course several years ago when I first started out, it was more like 60 research, 10 writing, 30 reading. But as my research levelled out, writing and reading took over. It all depends on where you are in your journey. 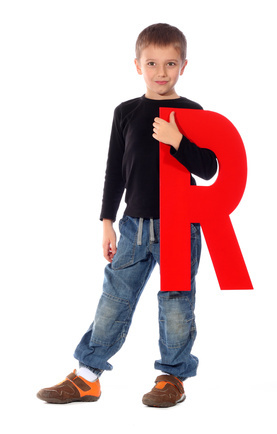 Regardless, be aware of the 3 R’s of genealogy. Make sure your embracing all three and adjusting them to your needs as your journey changes and evolves.